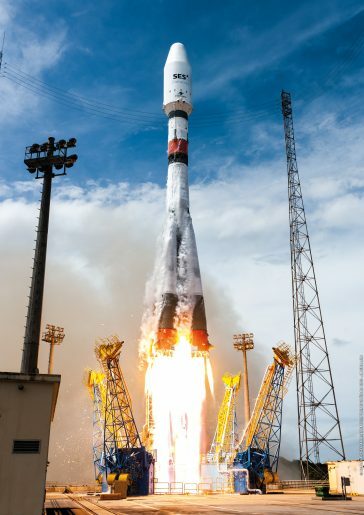 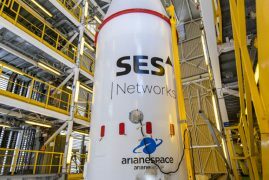 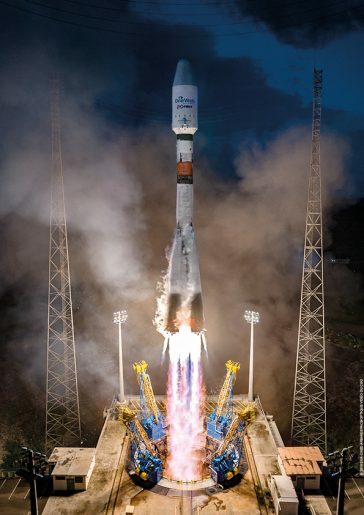 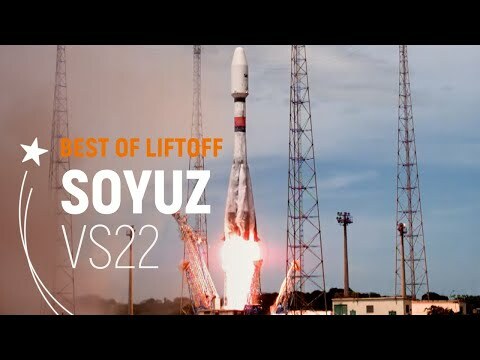 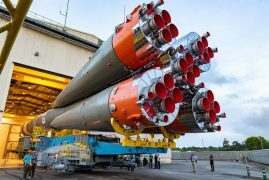 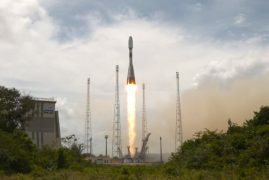 Mission accomplished: Arianespace’s latest Soyuz success marks completion of the initial O3b satellite constellation	With a successful Soyuz launch that completed the first phase of SES’ O3b constellation, Arianespace today reaffirmed is ability to support the growing global market for such in-orbit satellite systems. 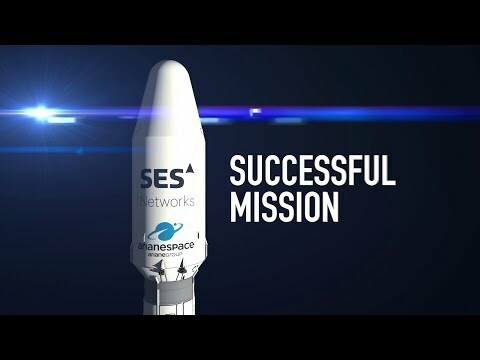 Arianespace is the world’s leading satellite launch company. 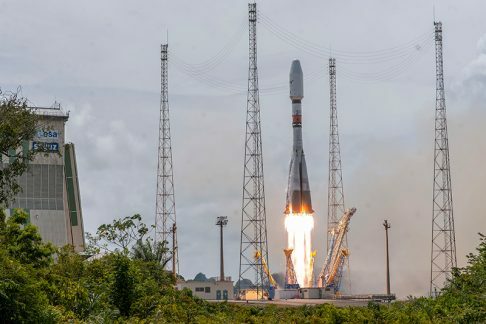 Founded in 1980, it deploys a family of three launchers – Ariane, Soyuz and Vega – to meet the needs of commercial and government customers. 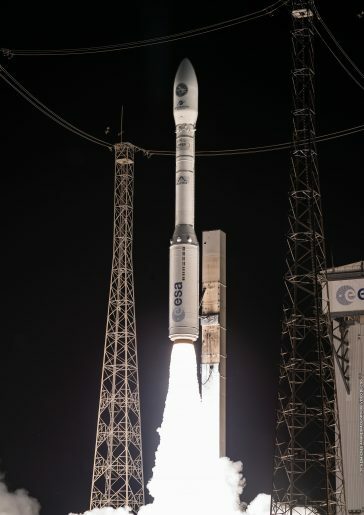 6 years in ARIANESPACE today. 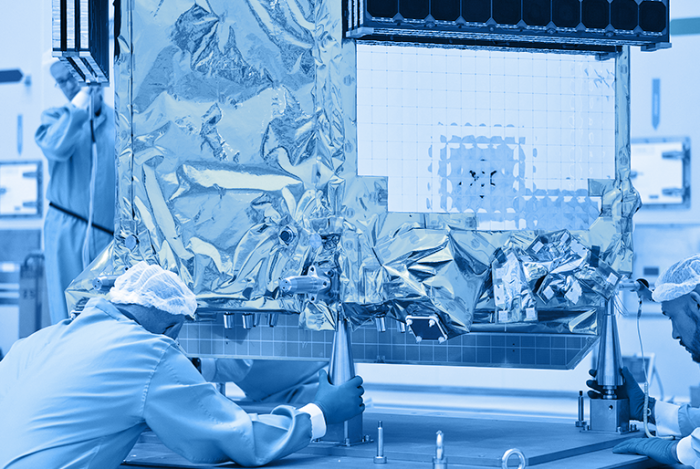 Good to celebrate ithis anniversary with our Japanese friends in Tokyo !